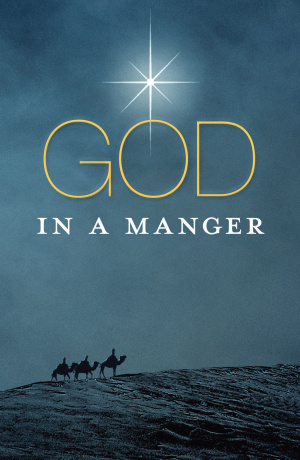 God In A Manger (Pack Of 25) by Schaeffer, Dan was published by Crossway in October 2012 and is our 26943rd best seller. 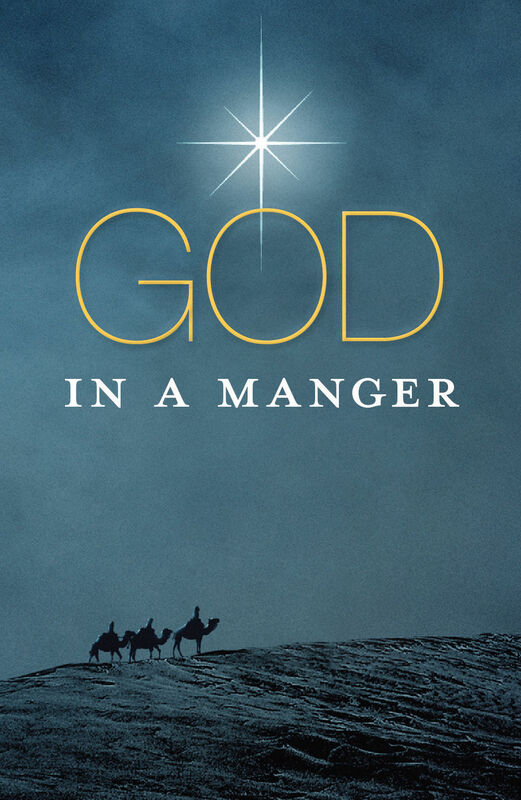 The ISBN for God In A Manger (Pack Of 25) is 9781682160725. Be the first to review God In A Manger (Pack Of 25)! Got a question? No problem! Just click here to ask us about God In A Manger (Pack Of 25).